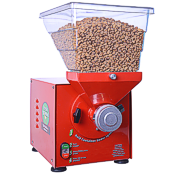 You are viewing the Olde Tyme Nut Grinder category. 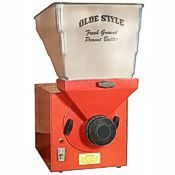 We stock parts for Olde Tyme nut grinders, both the older PN1 and newer PN2 model. Check the back of your machine for the PN1 or PN2 designation.